All about Mooncat. What I see, hear, eat, feel and think. Sharing my world to you. 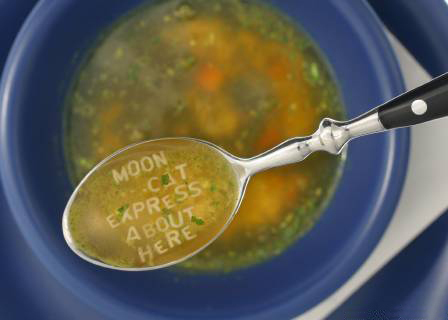 That is Mooncat express. Posted by Mooncat at 05:51 PM | コメント (0) | Clip!! Posted by Mooncat at 09:00 AM | Clip!! Copyright : [Articles] (C) ..Mooncat Express.. All Rights Reserved.